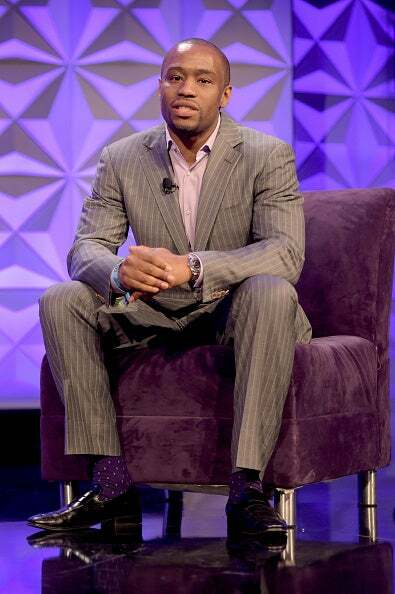 Marc Lamont Hill joins VH1's new lineup of late night talk shows. VH1 has requested a series order for a live late-night show featuring BET News host Marc Lamont Hill, a big step for the network as it tries its hand at a late night series. According to The Hollywood Reporter, Hill will “infuse his opinions and wit with what’s billed as a ‘raw street savvy’ approach to the subject matter.” The show will include behind-the-scenes news on some of the network’s biggest shows, celebrity guests, and exclusives, with social media and the audience playing a role in the show. VH1 has been thriving recently. Amber Rose is set to host her own talk show for the network and the entertainment channel owns nine of the 20 biggest reality shows among viewers 18-34 and 18-49. Not to mention, it’s revived the beloved Hip Hop Honors and America’s Next Top Model. We can’t wait to see what else the network has up its sleeve.